Making soap can be a fun project to do. 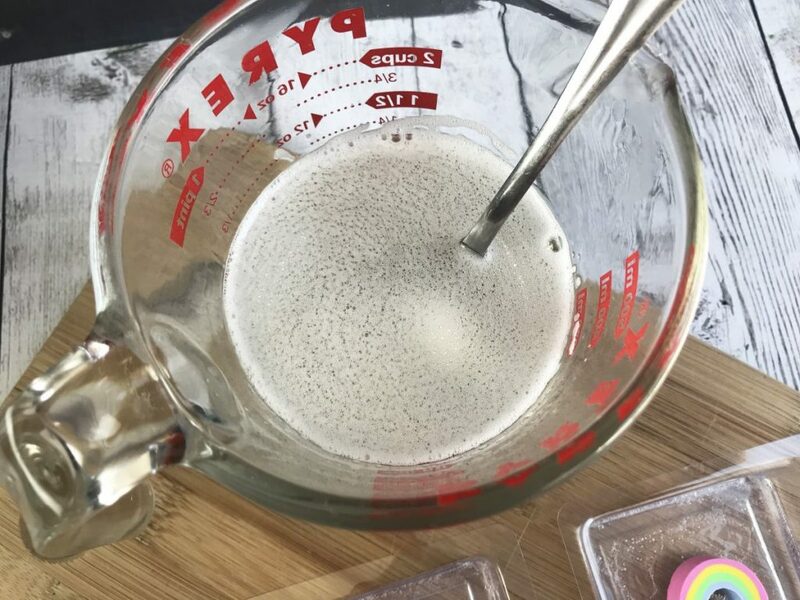 If you want to learn how to make soap with a hidden treasure to delight your kids or give as gifts, I’ve got a simple and easy tutorial for you! 1-2lb clear glycerin soap block. 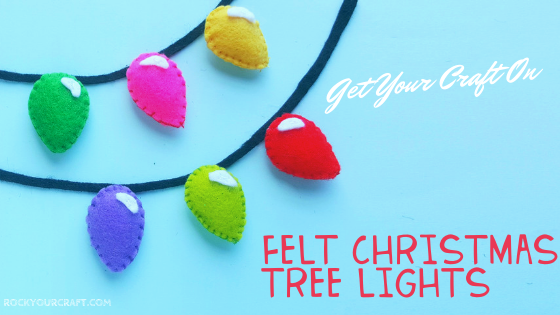 Can be purchased at craft stores or on Amazon here. 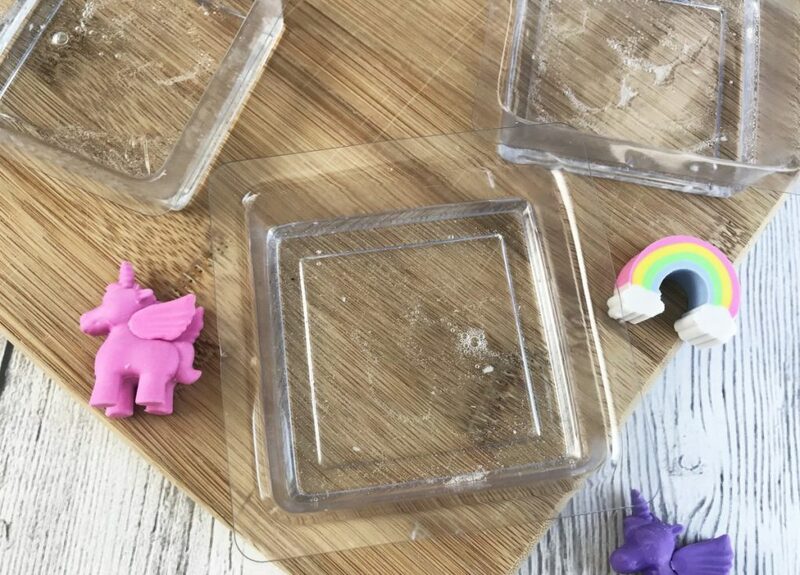 Square soap molds. 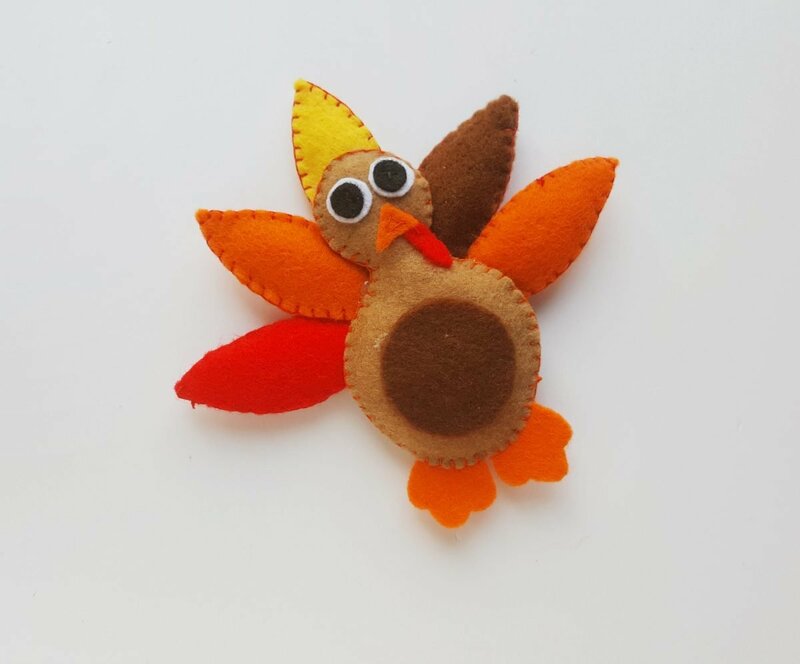 Find at a craft store or on Amazon. 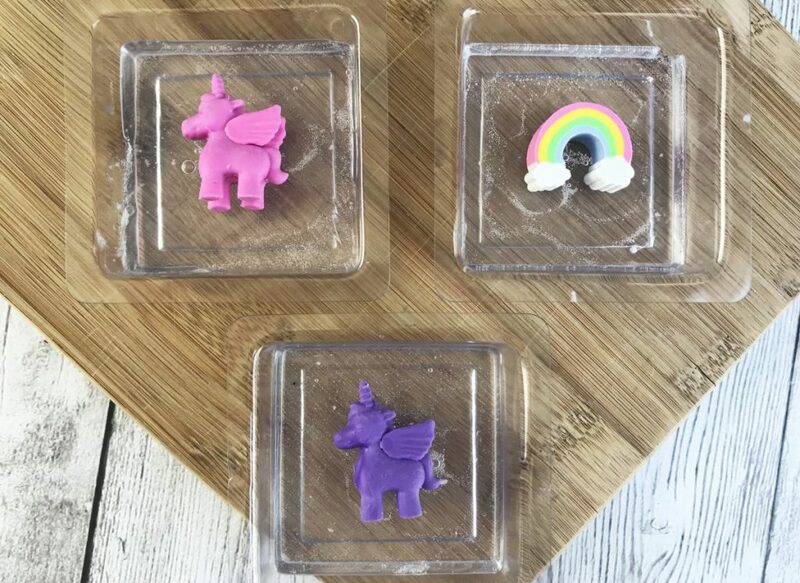 Unicorn erasers (or toy of choice if making for a boy or a girl who doesn’t like unicorns). OPTIONAL: 4-5 drops essential oil of choice. I get mine from NYR Organic because I highly trust the brand, but use what you have. OPTIONAL: A few drops of soap making dye (if you want colored soap to hide the hidden treasure). Cut the glycerin into small chunks using a sharp knife and place in a 2 cup microwave safe glass measuring cup or bowl. Microwave the glycerin in 1 minute increments, stirring between intervals, until completely melted. If using essential oil, add 4-5 drops and stir. You can also add the coloring at this point if desired. 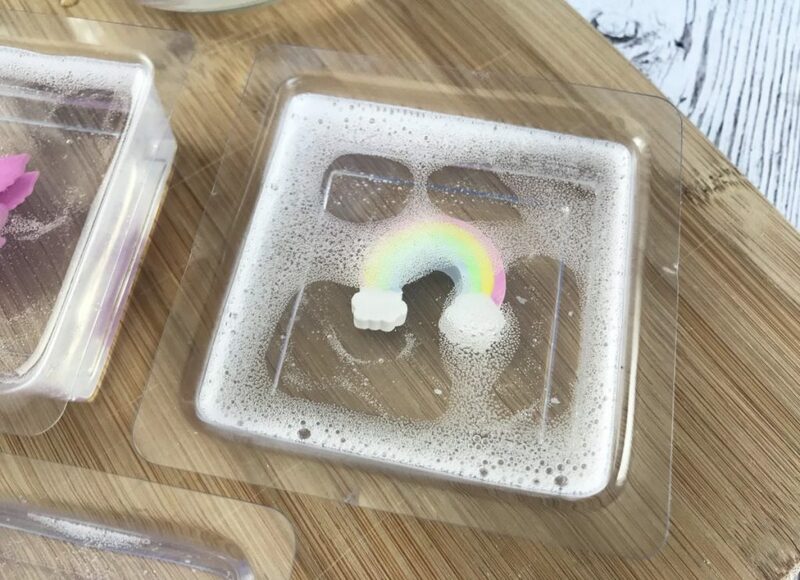 For a fun split color look, leave this part clear and add the coloring when you fill the second half of your soap mold as listed below. Fill each square mold 1/2 way with melted glycerin. 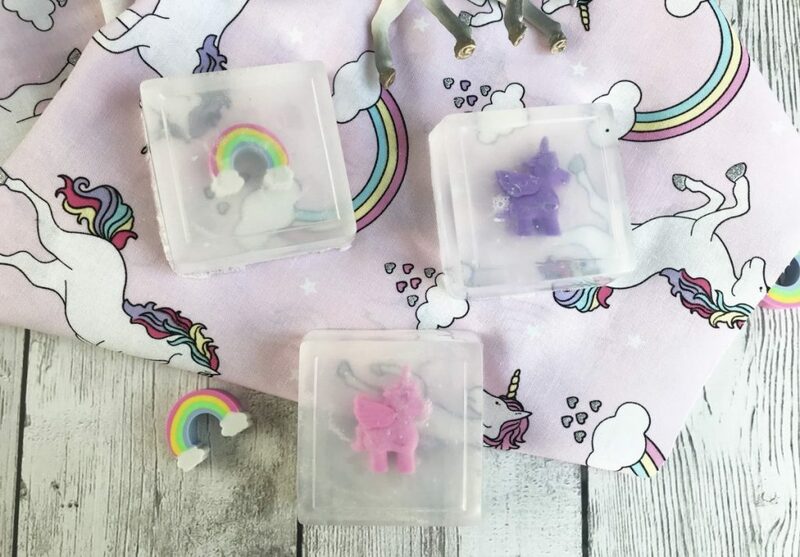 Place the unicorn erasers (or other toys) in the molds on top of the set glycerin. Fill with remaining glycerin (you may need to re-melt in the microwave). Let set for at least 1 hour, then gently pop out of the molds. Enjoy using your hard work, package it up as a gift, or simply let your kids have fun during bath time as they work to get to their treat inside by cleaning up! 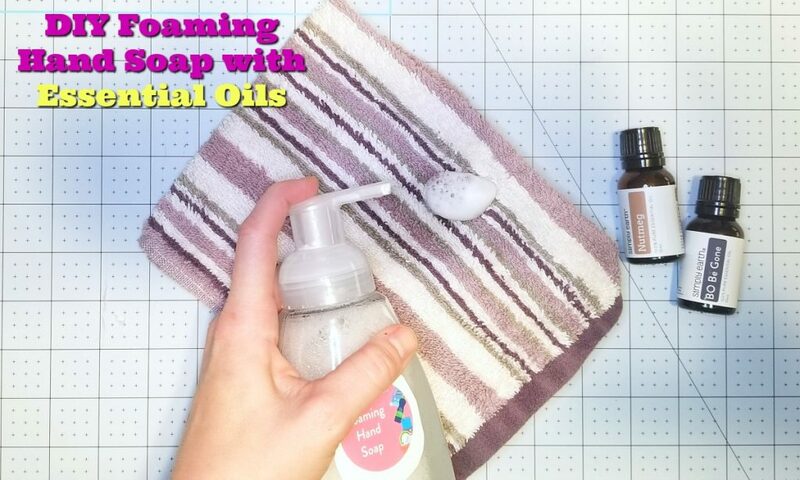 If you are interested in essential oil blend recipes and/or how to make foaming hand soap I have a tutorial for that too! 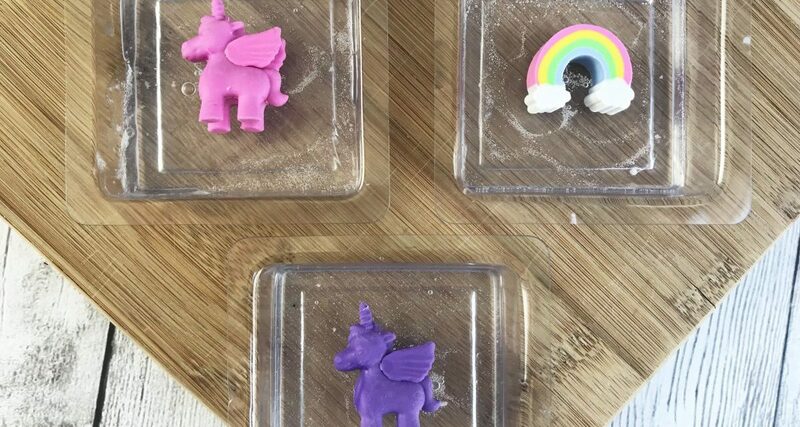 Want another fun DIY project using essential oils? 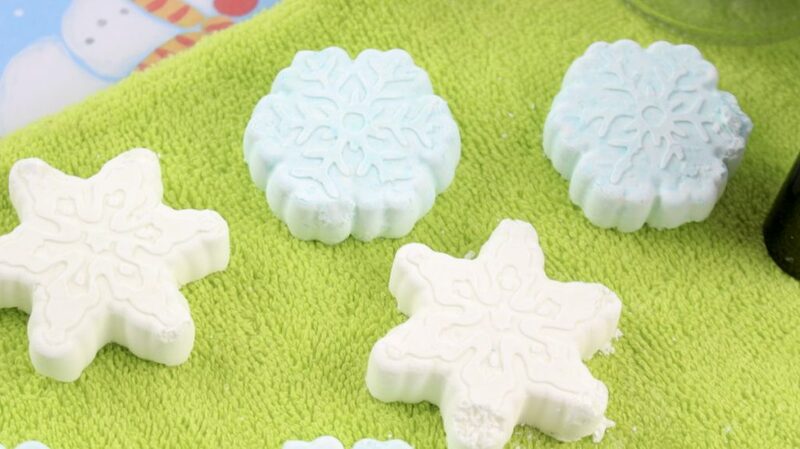 Try these shower steamers for a fun treat! 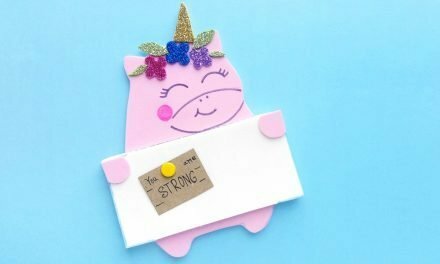 NextAn Easy Unicorn Craft Kids Will Love – A Unicorn Pinboard!